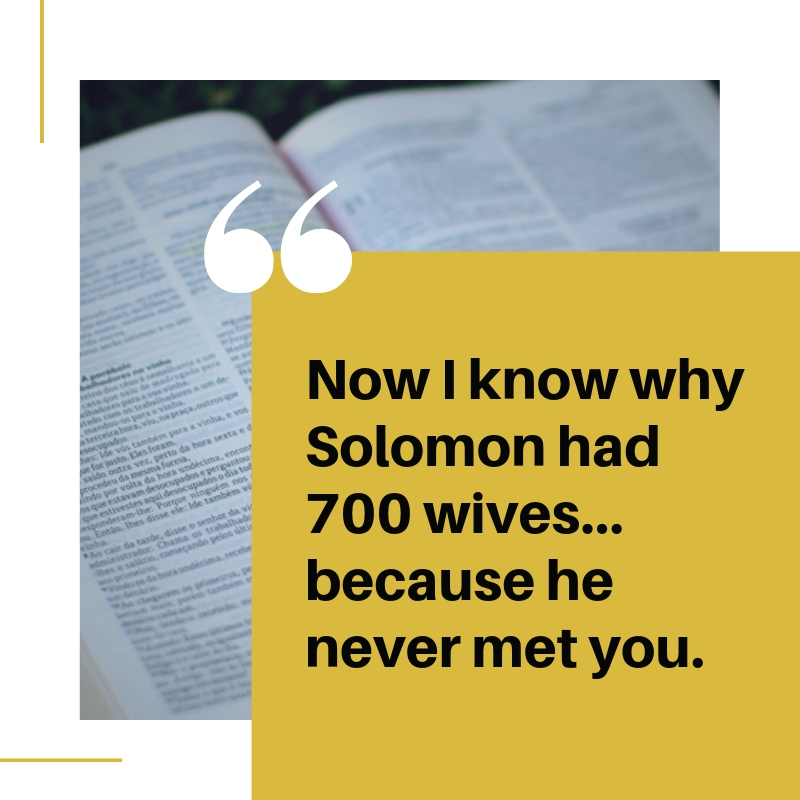 Getting a woman’s attention can be tough, especially if she’s a Christian. 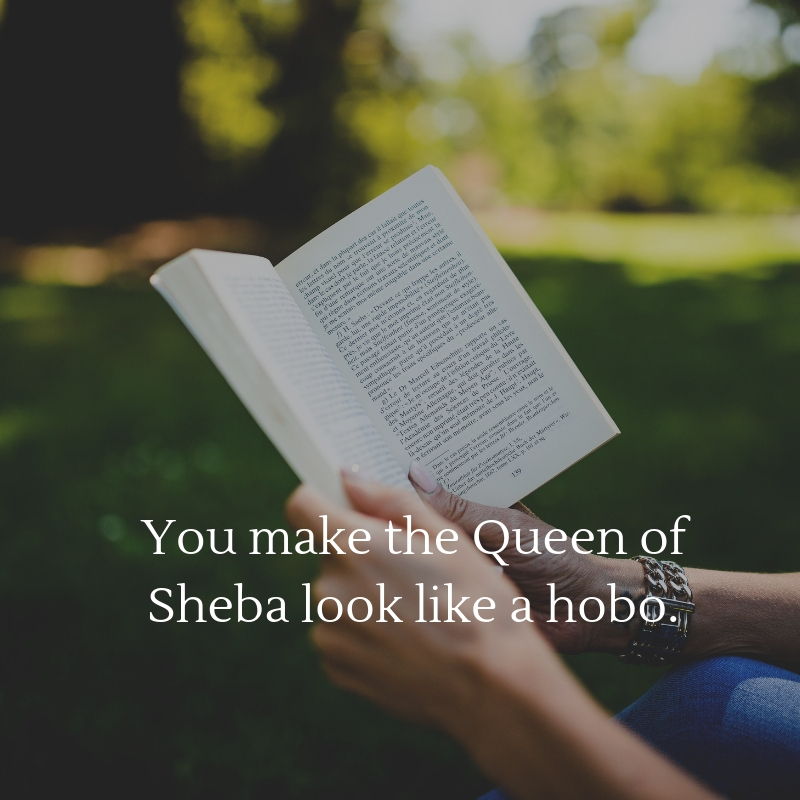 But if you persevere and get creative, you will definitely find a way to her heart. 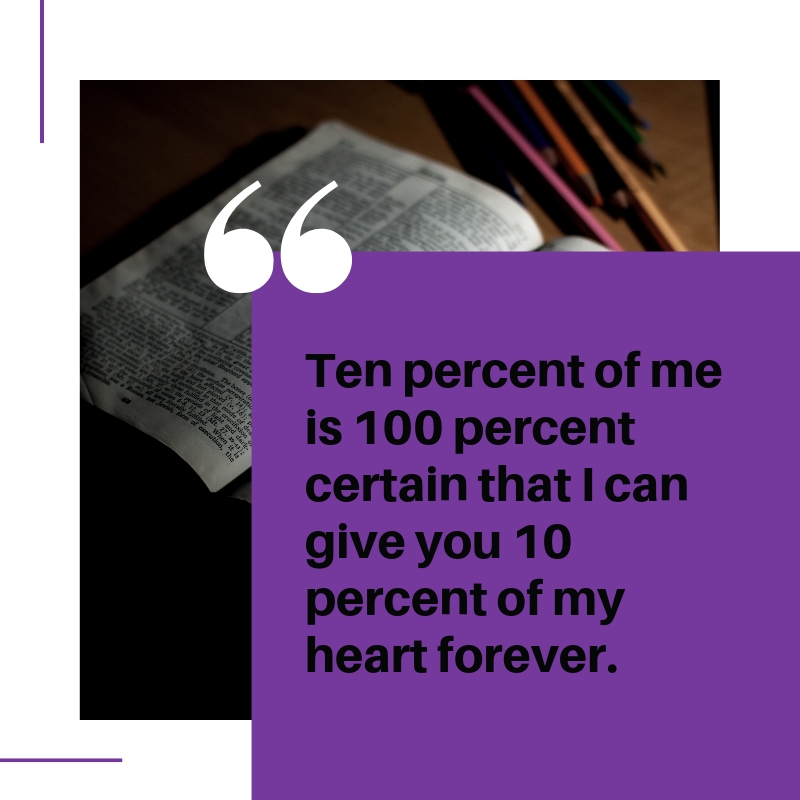 If you know your bible, you will definitely find it a treasure trove of materials that you can use as pick-up lines. 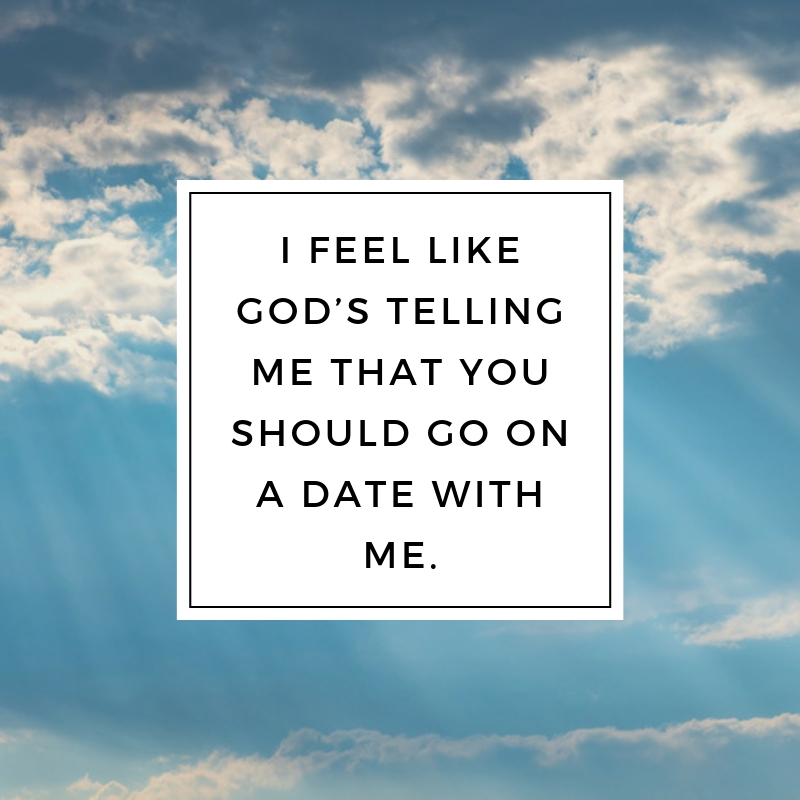 These Christian pick-up lines will help you initiate a conversation with the girl that you like. 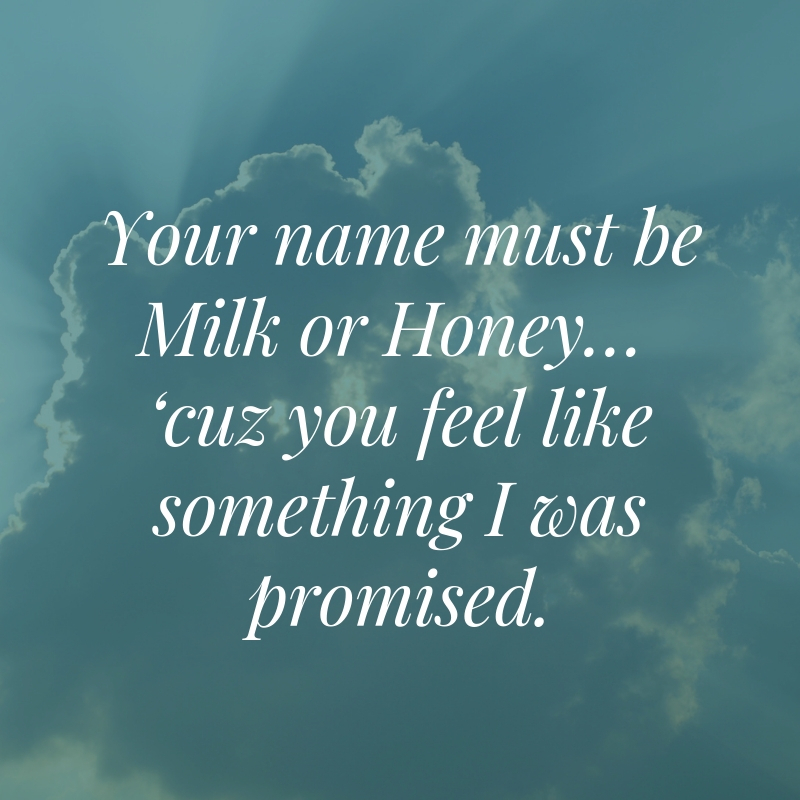 Also, it will help you get closer to her especially if she’s really devoted to her religion. 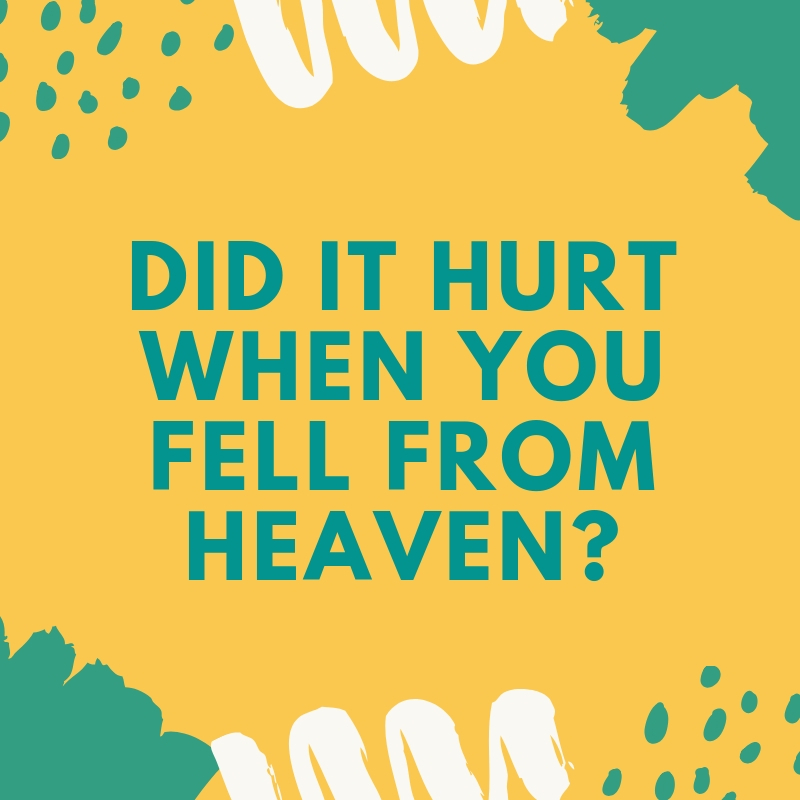 If you know someone who is looking for the best Christian Pick-up lines, we have what you are looking for. 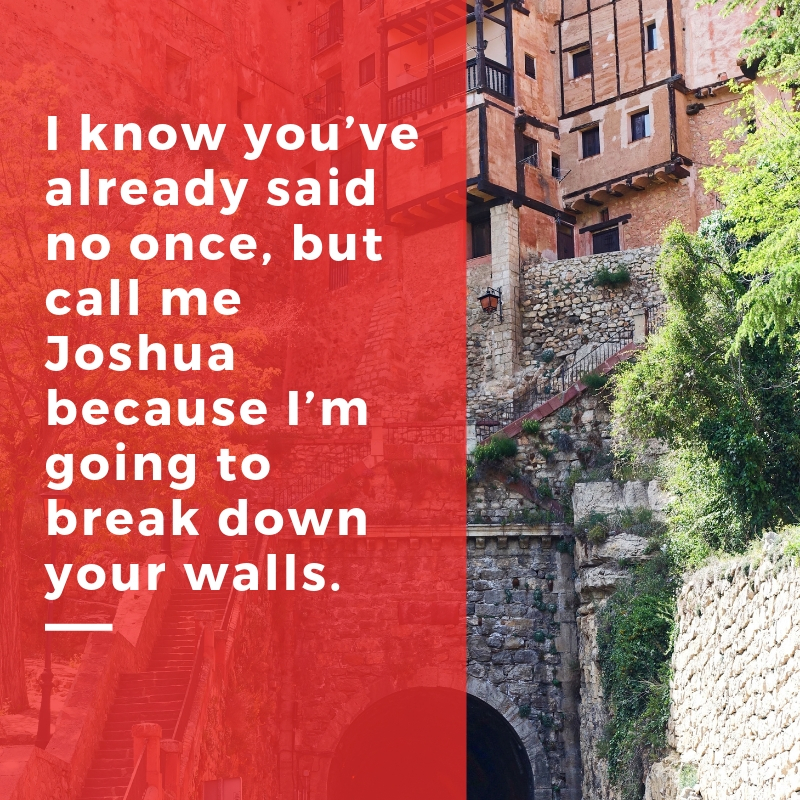 Feel free to spread the word to your friends, family, and loved ones. 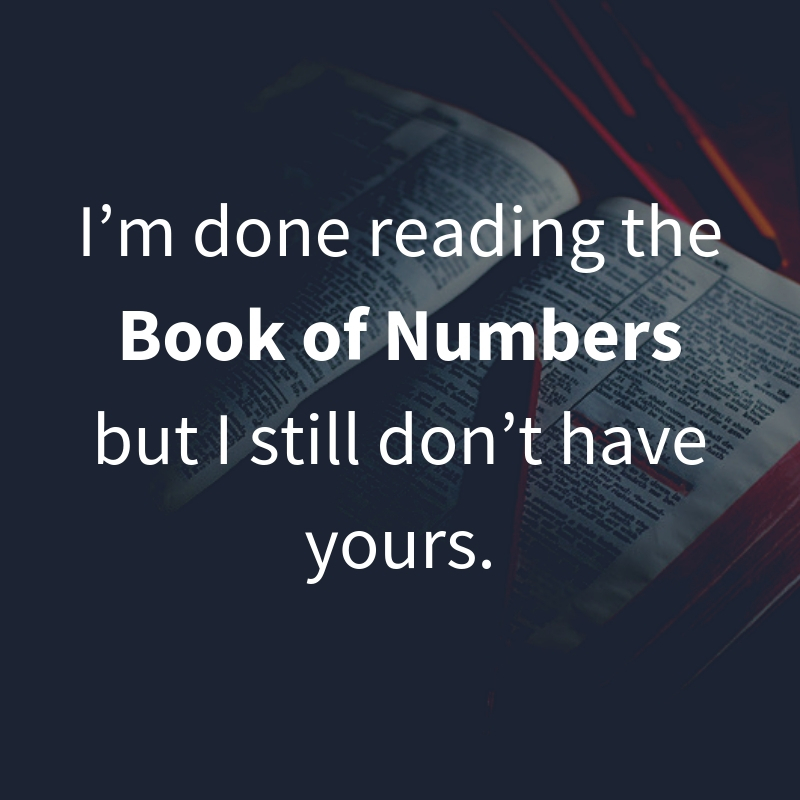 I’m done reading the Book of Numbers but I still don’t have yours. 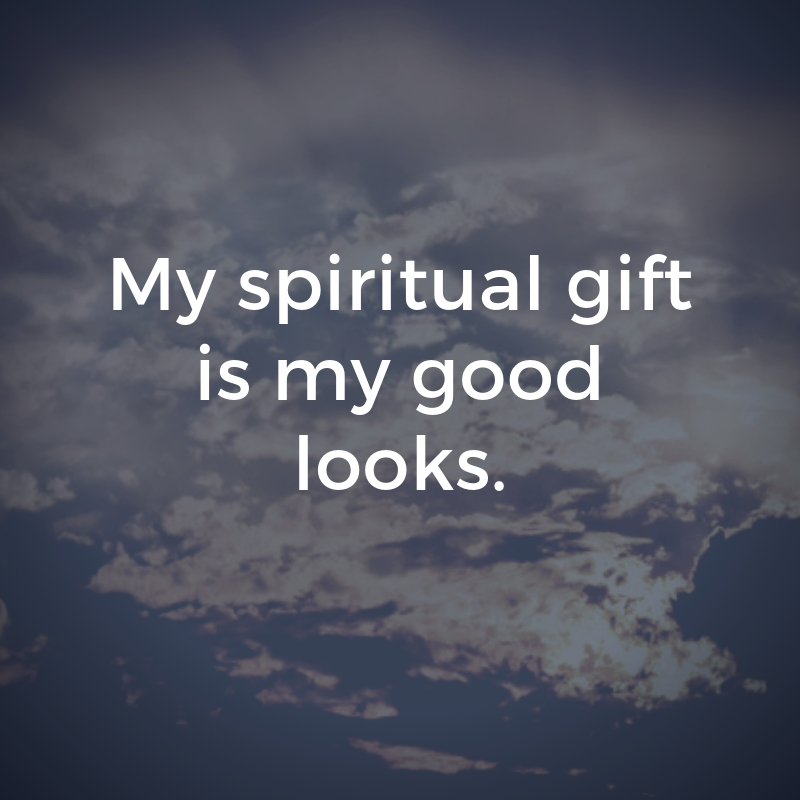 My spiritual gift is my good looks. 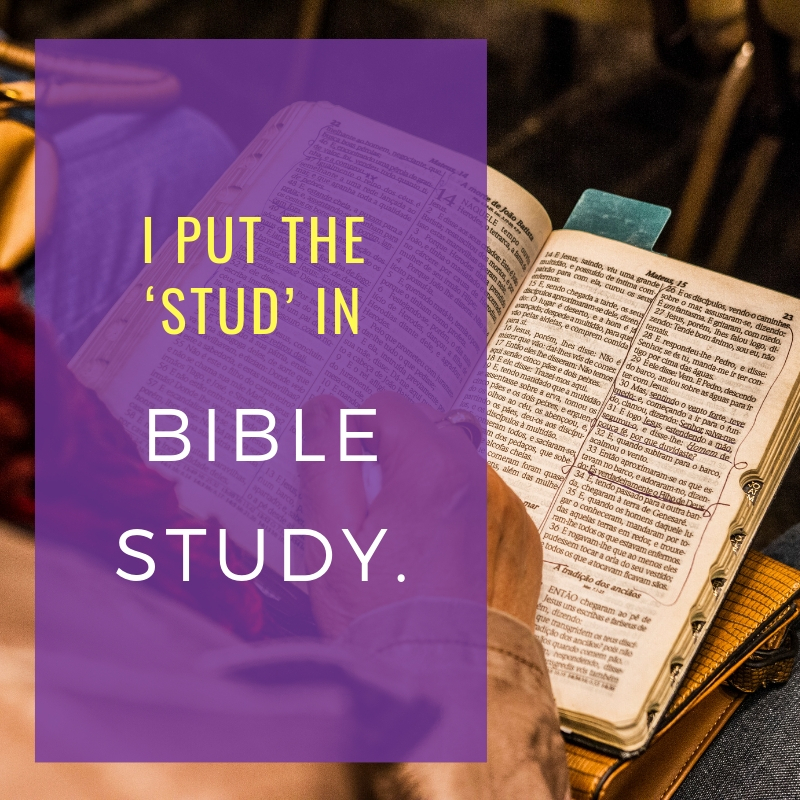 I put the ‘stud’ in Bible study. 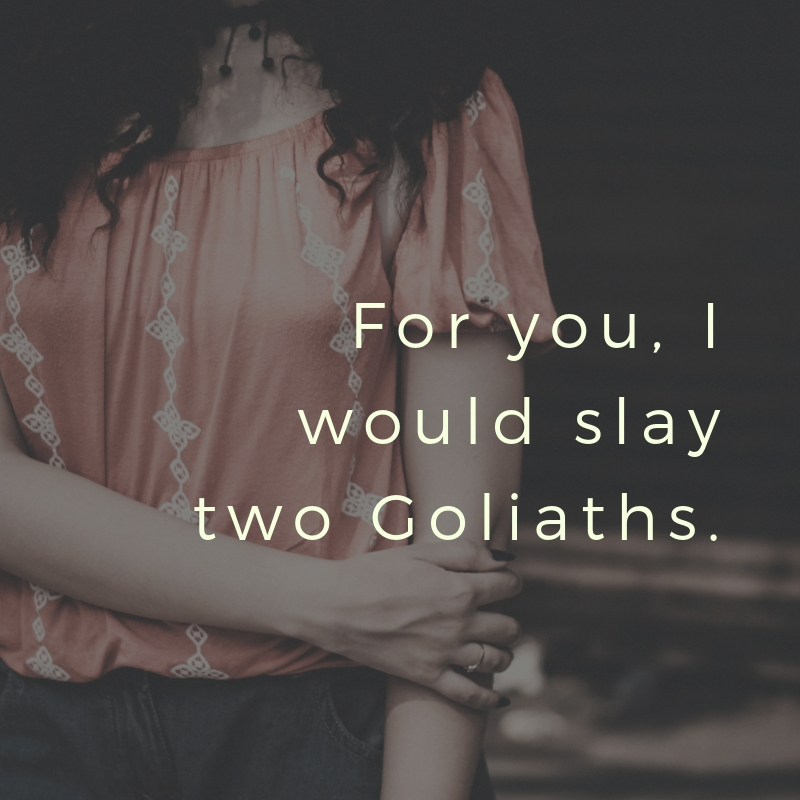 For you, I would slay two Goliaths. 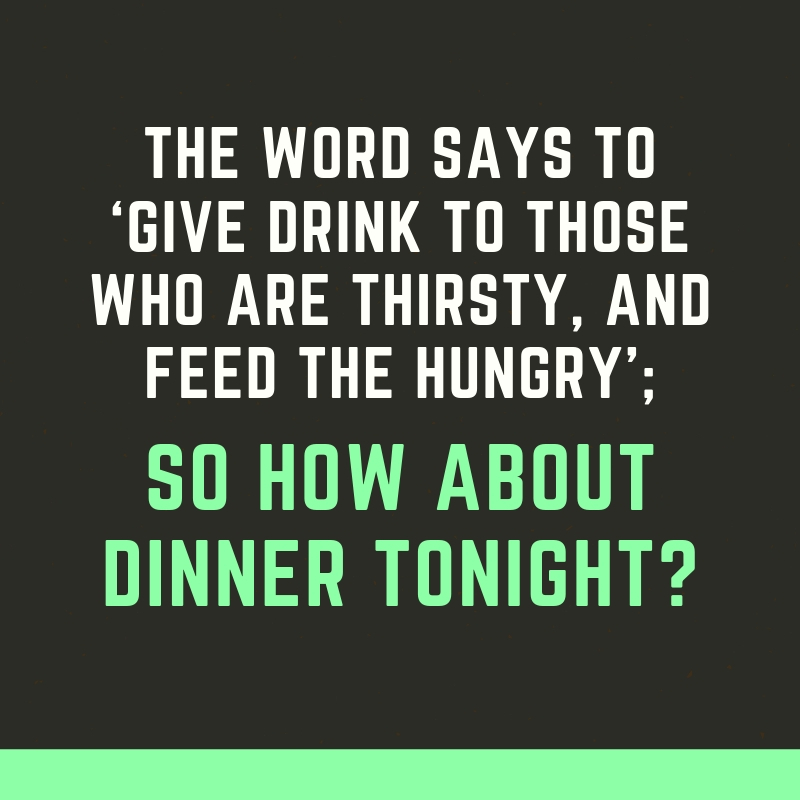 The word says to ‘give drink to those who are thirsty, and feed the hungry’; so how about dinner tonight? 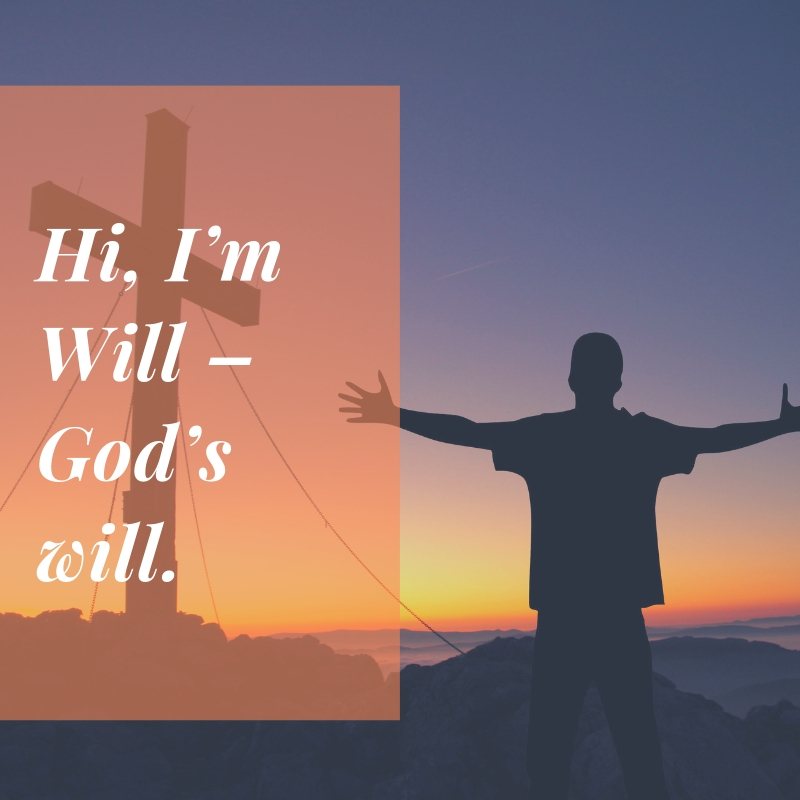 Hi, I’m Will – God’s will. 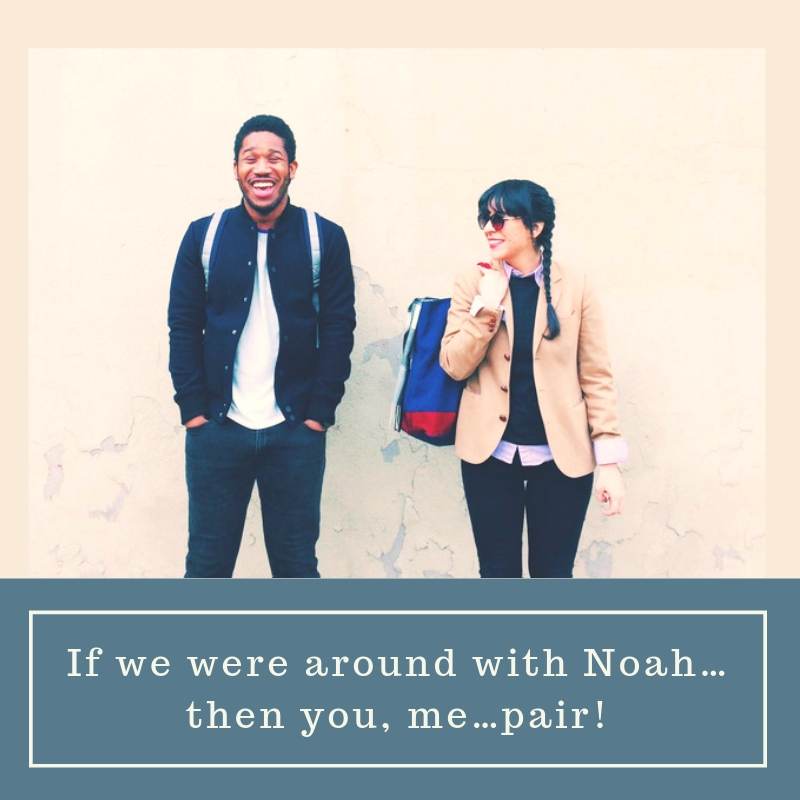 If we were around with Noah…then you, me…pair! 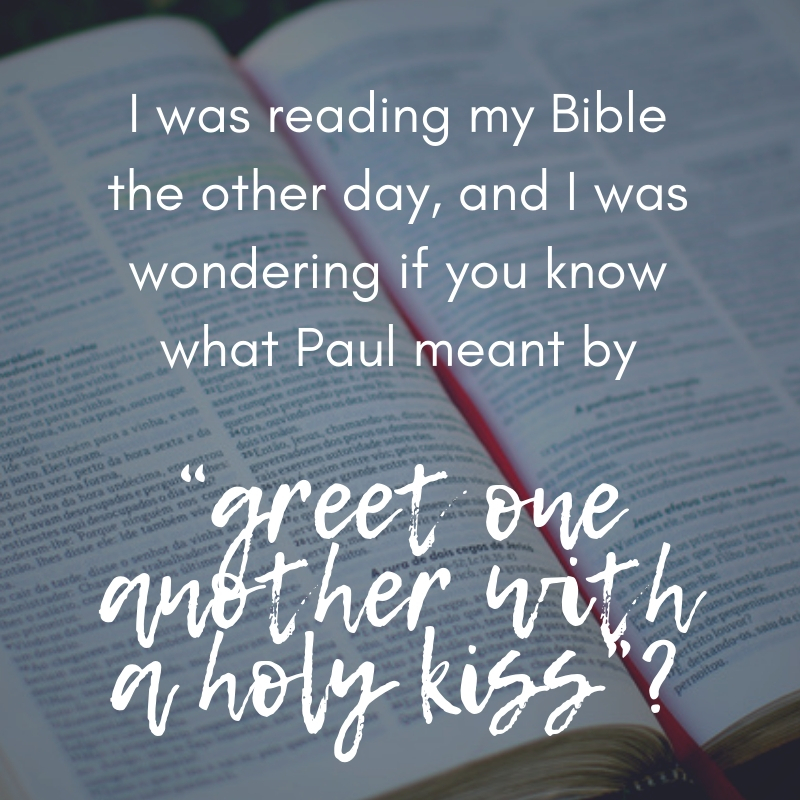 I was reading my Bible the other day, and I was wondering if you know what Paul meant by “greet one another with a holy kiss”? 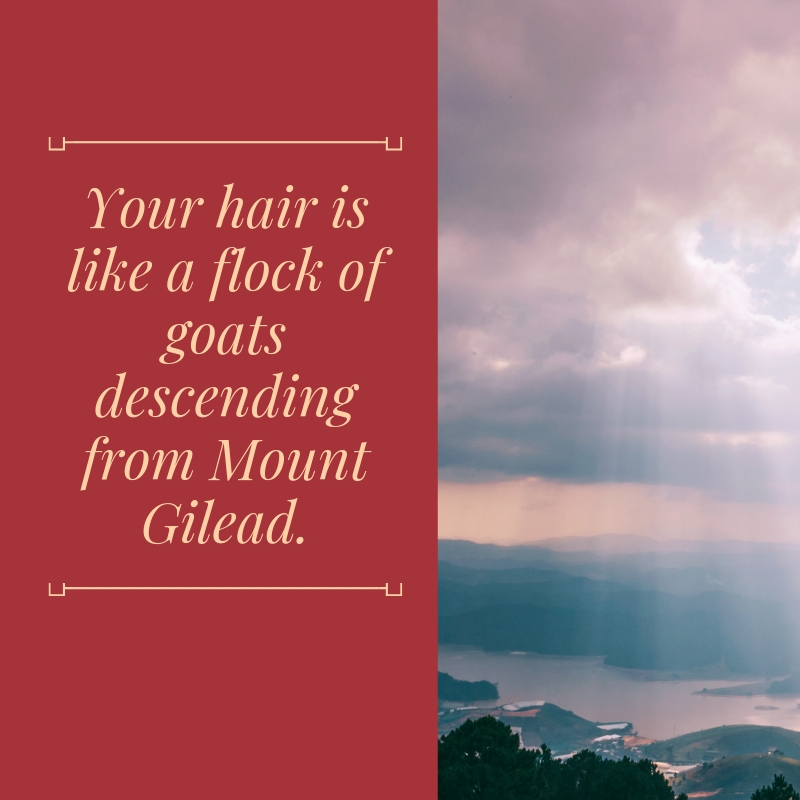 Your hair is like a flock of goats descending from Mount Gilead. 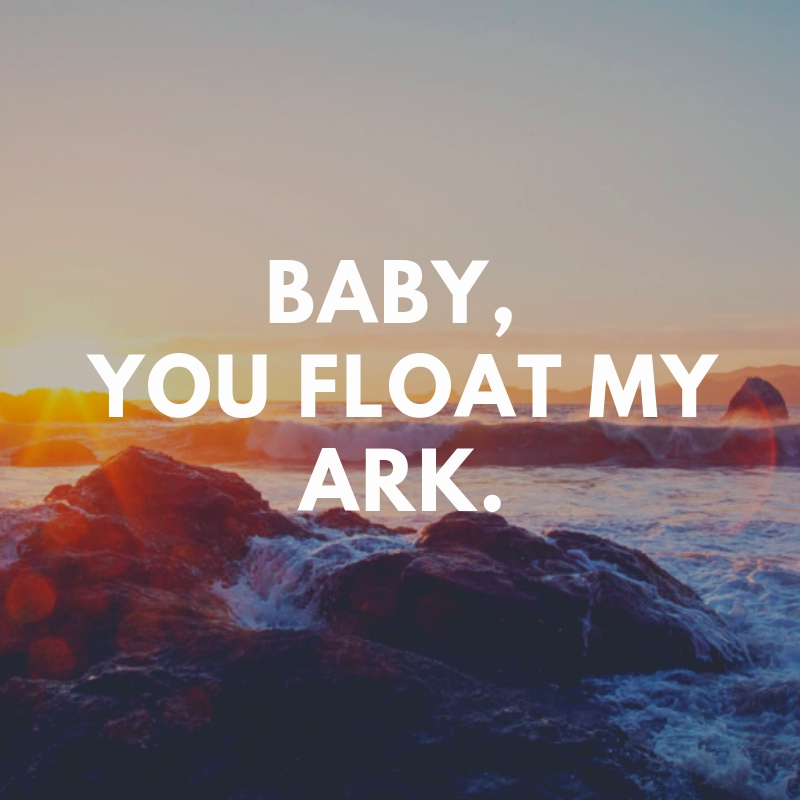 Baby, you float my ark. 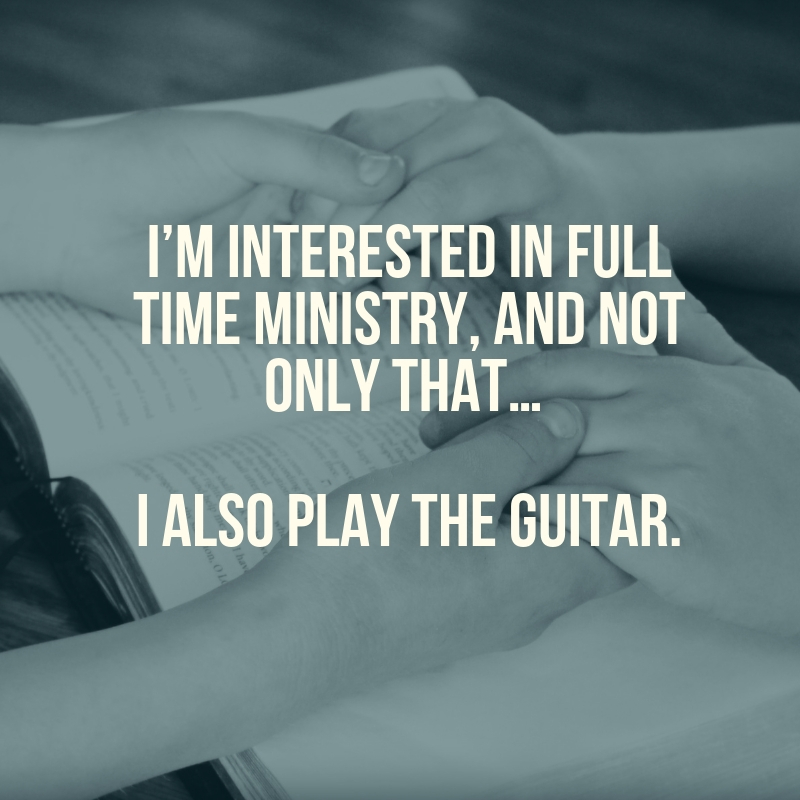 Who says that Christians don’t have a sense of humor? 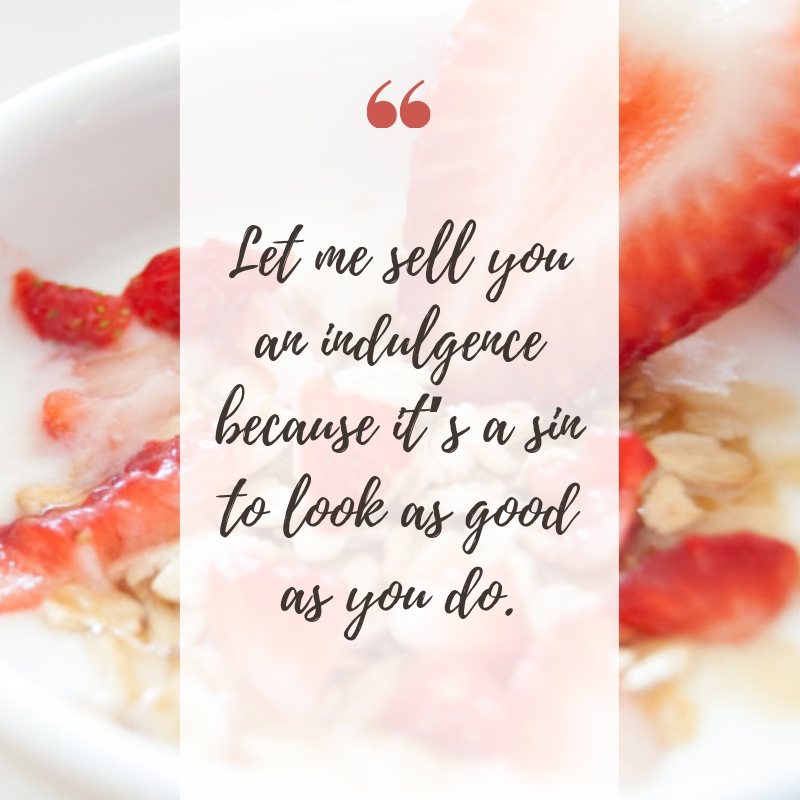 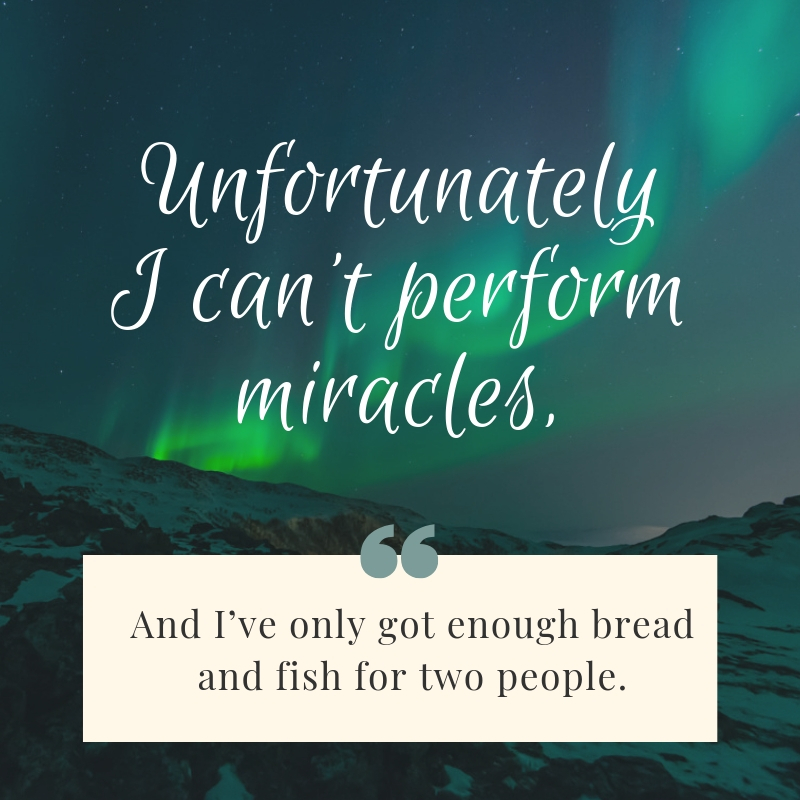 These 22 Christian Pick-up Lines are some of the evidence that will prove that they indeed have can be funny too. 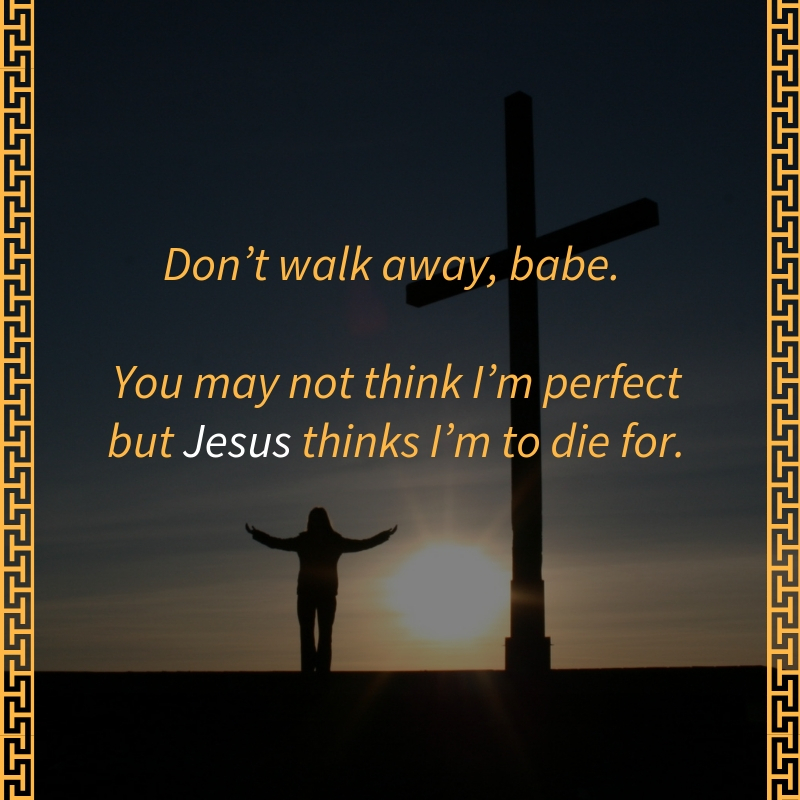 Just test one of these to a Christian girl that you like and we’ll guarantee that they’ll dig quickly this.